TagAge Mobile builds upon the NFC site TagAge | We Combine NFC and Print. TagAge Mobile application is for ordering tags in mobile. 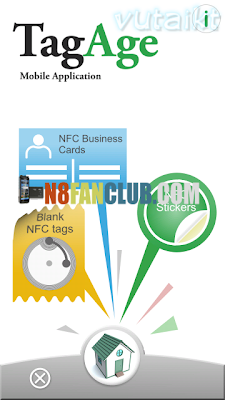 Order NFC business cards and various kind of NFC-stickers or even blank NFC inlays. 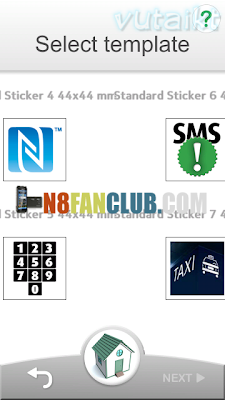 TagAge Mobile supports standard NDEF messages: URL (URI or SmartPoster), Call Request, SMS or vCard. With this application you can easily customize the tags with your own images and text, depending on the chosen template. Take a picture with your mobile, choose a template you like and fill in data either by hand or taken from your phonebook. Please ensure you have the latest phone software.